Beautiful Vineyard lot. This is a cottage lot with great mountain and vineyard views. Amazing community, to build a home, includes winery/wine bar/ fine dining restaurants, Etowah river access for fishing and kayaking, miles of hiking. 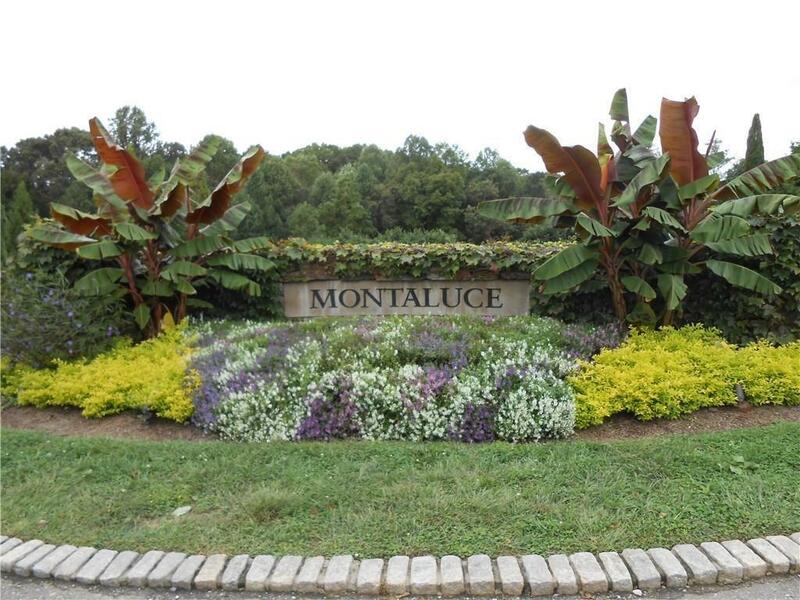 Montaluce is a tuscan/european architechually designed communtity.